What exactly is home insurance and do I really need it? You don’t have to sacrifice style for energy efficiency! Here’s how to beat the heat — and boost your home’s aesthetic appeal! 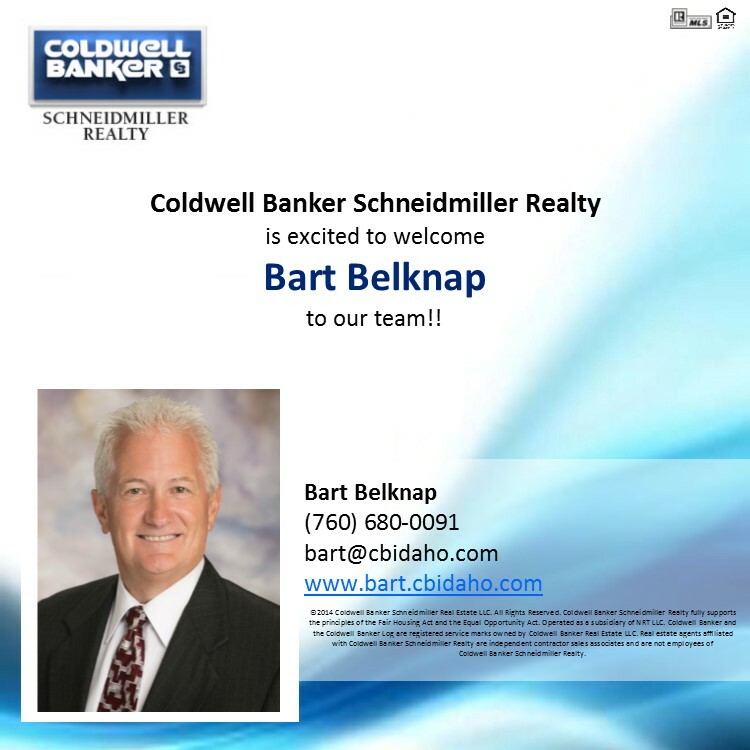 Welcome to Coldwell Banker Bart Belknap!